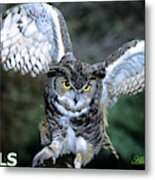 There are no comments for Owls Mascot 2. Click here to post the first comment. 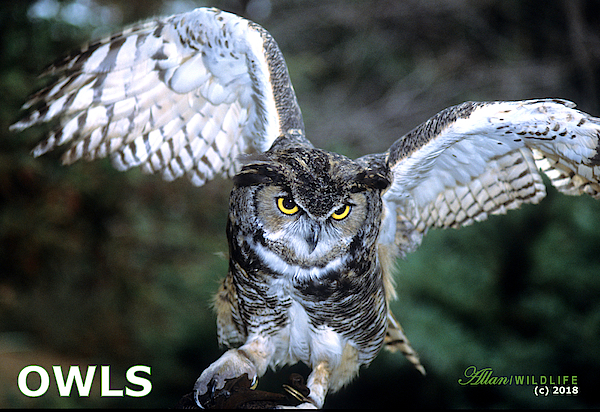 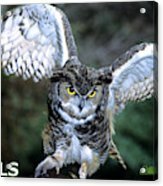 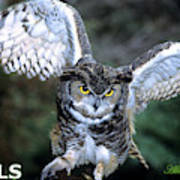 A Great Horned Owl attacks on silent wings.